Get into the swing of mentoring! 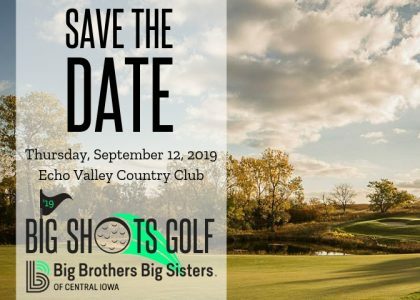 Join us on Thursday, September 12, 2019 for Big Shots Golf at Echo Valley Country Club! Potential. Every kid has it. And you can make a big difference.  Through our Community-Based, Workplace and School-Based Mentoring Programs, Big Brothers Big Sisters of Central Iowa inspires our youth to achieve their biggest potential. Your support of this event makes it possible for our caring adult mentors to positively impact the lives of young people in our community, helping them gain the knowledge, skills and motivation to reach their full potential. We’d love to see you at this year’s Big Shots Golf event and hope you can join us! 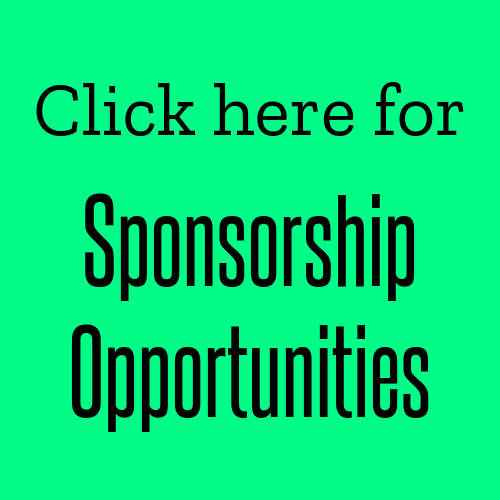 Event sponsorships are available. For more information, please contact, Amy Hall, Events & Volunteer Management Coordinator at (515) 288-9025 x235 or ahall@bbbsia.org. A special thank you to our 2019 sponsors.